Elected Honorable Member of the Hellenic Society of Nanotechnology in Health Science (Greece). Our study on aging cells was highlighted in Chem.Eng.News Magazin ,click here or here. Search for fractal as a new path to attack on cancer:PhysicsWorld, ScienceDaily; IOPNews; Editorial of Microscopy-Analysis News; etc. 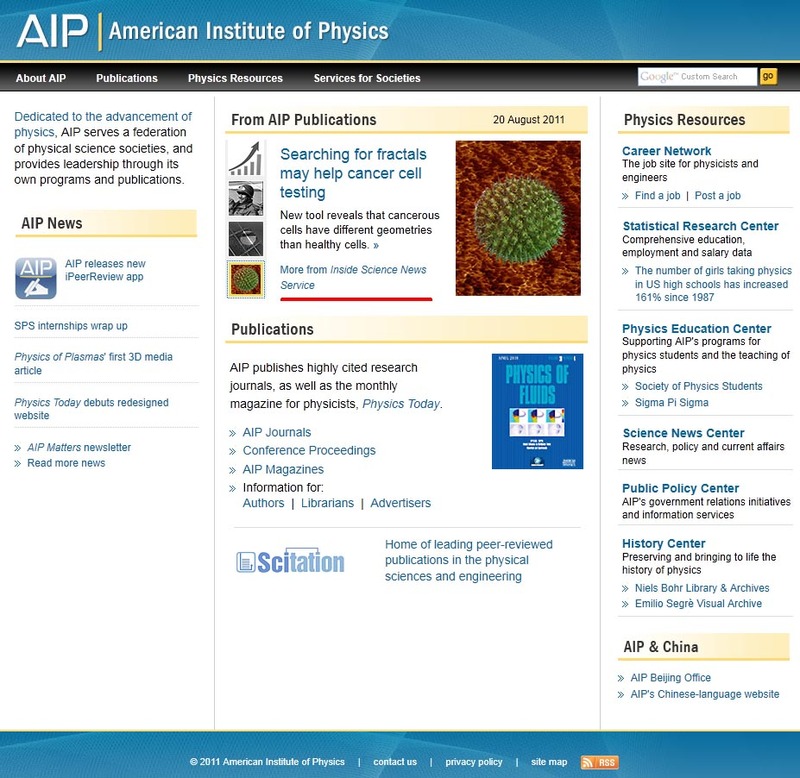 Inside Science, MRS News, APS news, PhysicsCentral, etc. Synthesis of ultrabright fluorescent silica nanoparticles (partially supported by NSF) were on the news by MRS News, PhysNews, EETimes, etc. Veeco Labs Research Award, "HarmoniX Innovation"
Ultra-bright fluorescent silica particles image was chosen as a finalist by the Materials Today magazine. March 2005: BBC Healthnews: Clue to helping skin look young. Researchers say they may have found a clue to how to rejuvenate the skin and slow the ageing process.